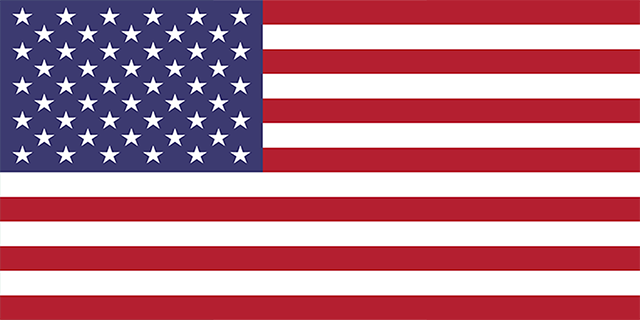 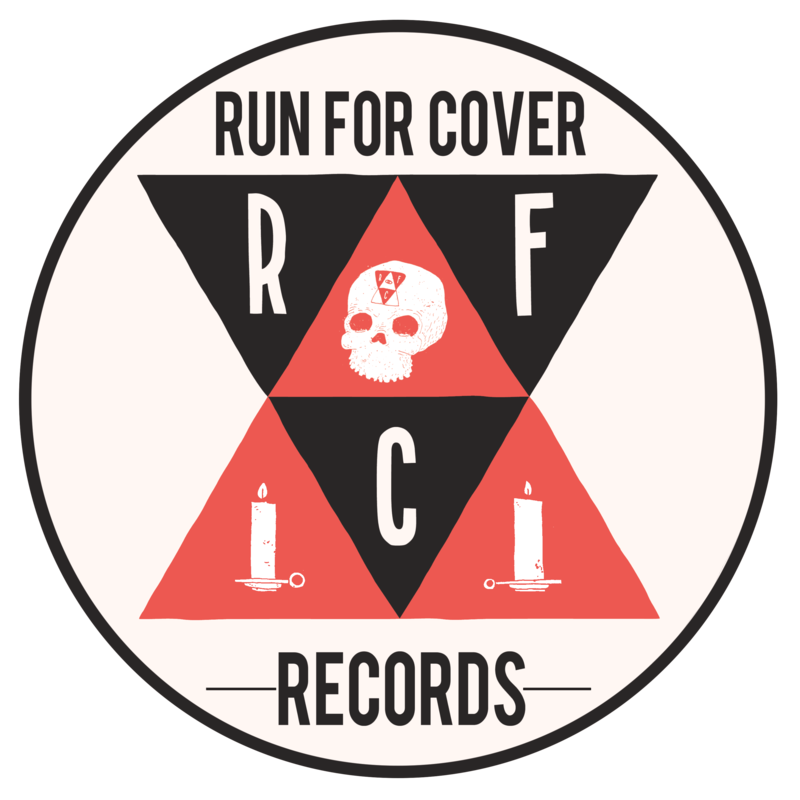 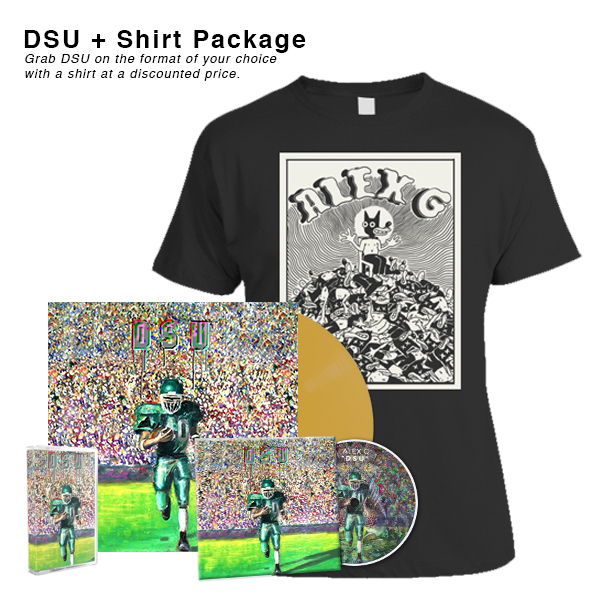 Two years after its initial release on boutique Brooklyn label Orchid Tapes, (Sandy) Alex G’s fourth LP DSU will be reissued on Run For Cover Records this September. 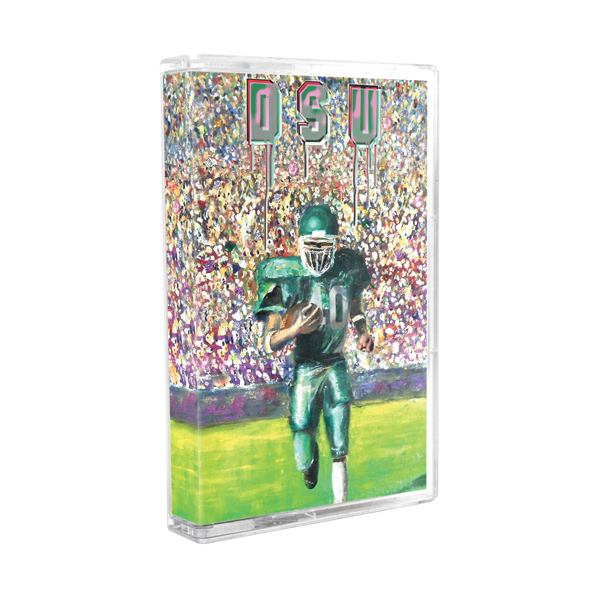 Considered by many to be the record that shone a spotlight onto the longtime lo-fi Bandcamp-favorite, DSU is an indie rock record empowered & enlightened by Alex Giannascoli’s bedroom-pop sensibilities. 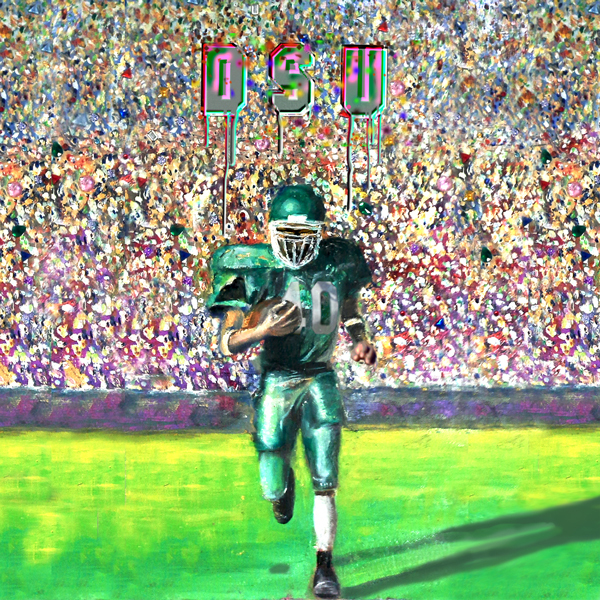 An acronym for “Dream State University,” DSU’s thirteen songs consistently reinvent indie-pop in a way that truly makes the album dream-like, not only because of the serene calmness of tracks like “Skipper” & “Boy,” but also in the hauntingly jarring mid-album number “Axesteel” & the kinetic swelling & pitch-shifting “Icehead." 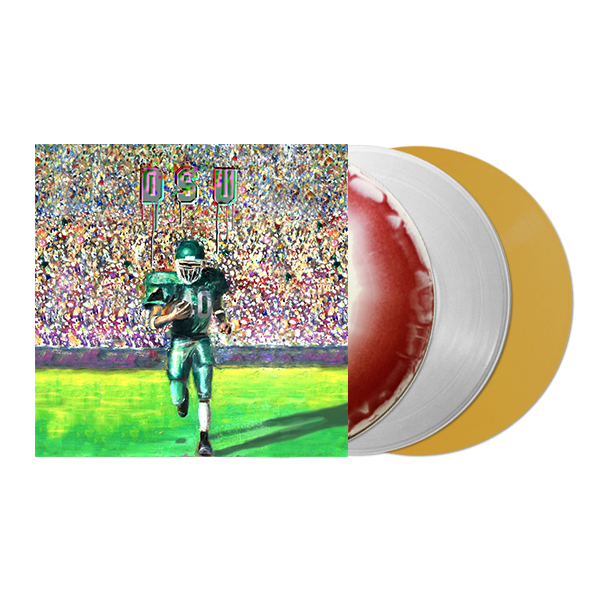 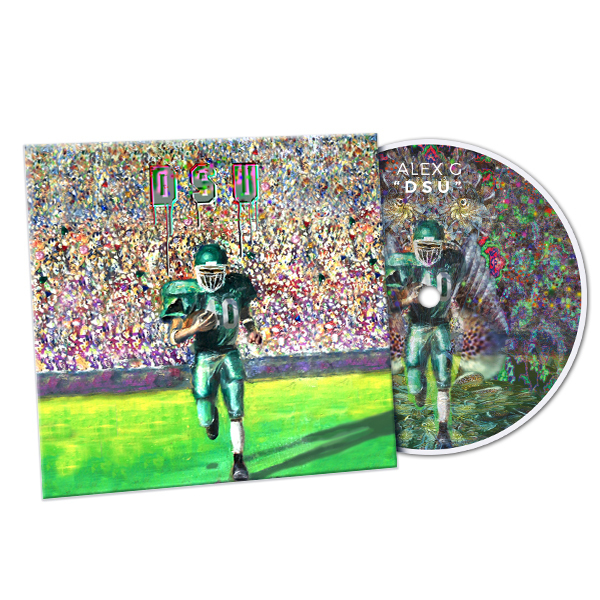 What DSU offers as a whole is a collection of songs that endlessly bend existing indie-rock tropes with (Sandy) Alex G’s sincere strand of otherness, presenting an early but ambitious portrait of one of the next great songwriters of our time.